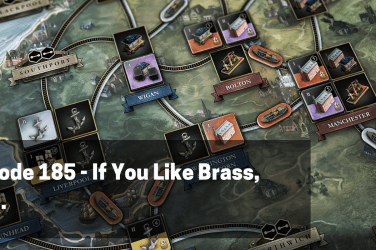 This week Chris and Anthony are discussing the hottest games currently on BGG to provide some insight on why they’re there and what’s upcoming. Next up, for acquisition disorders, Anthony looks at A Feast for Odin: Norwegians and Chris looks at Pearlbrook, the first expansion for Everdell, currently on Kickstarter. 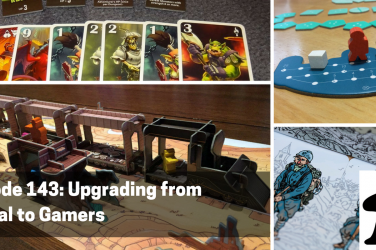 At the table for our reviews this week, Anthony played both My Little Scythe and Blue Lagoon, and Chris played Reef Encounter and Blokus Duo. 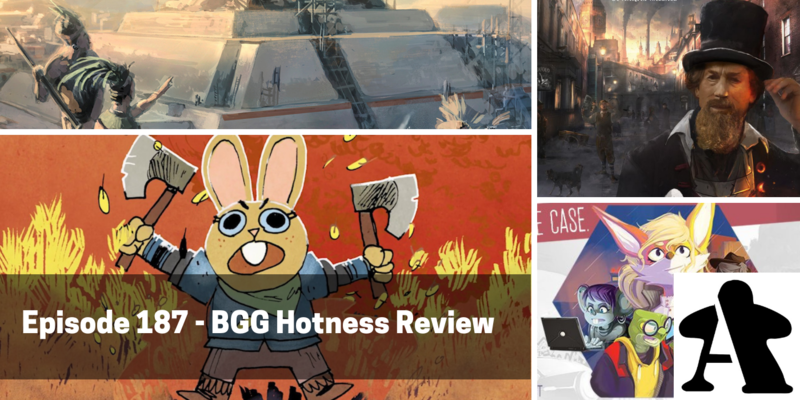 Finally, in our feature, we look at the top 15 games currently on BoardGameGeek’s hotness list. 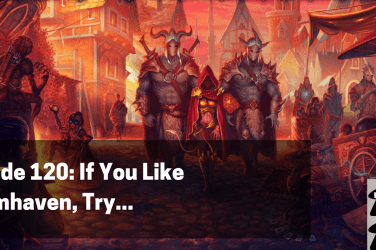 ENGN 104 – GenCon Reviews, pt. 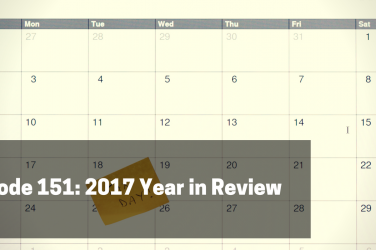 4 – Cooperative Games!